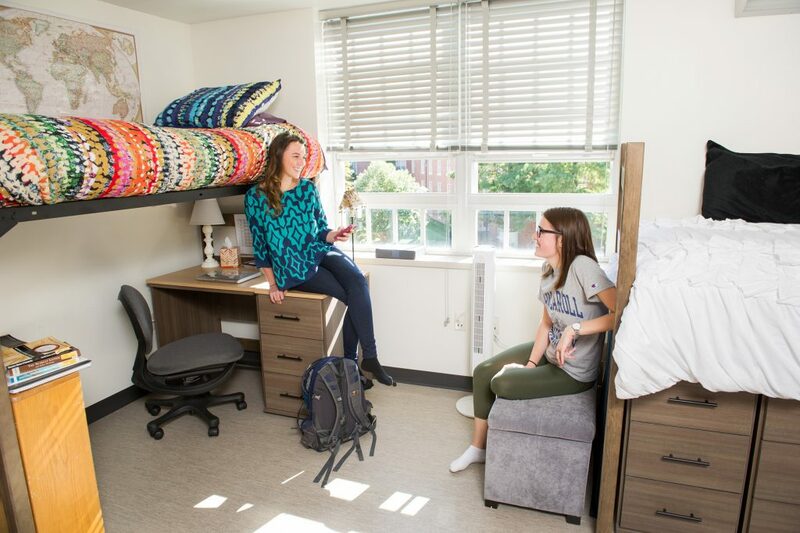 There are varied housing options (guaranteed for freshman and sophomores, available for juniors and seniors), including traditional double rooms, single rooms, and duplexes. 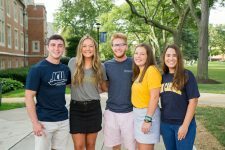 We also offer living-learning communities for students in STEM-related majors as well as for students in our Signature Programs (Arrupe, Honors, and Leadership). 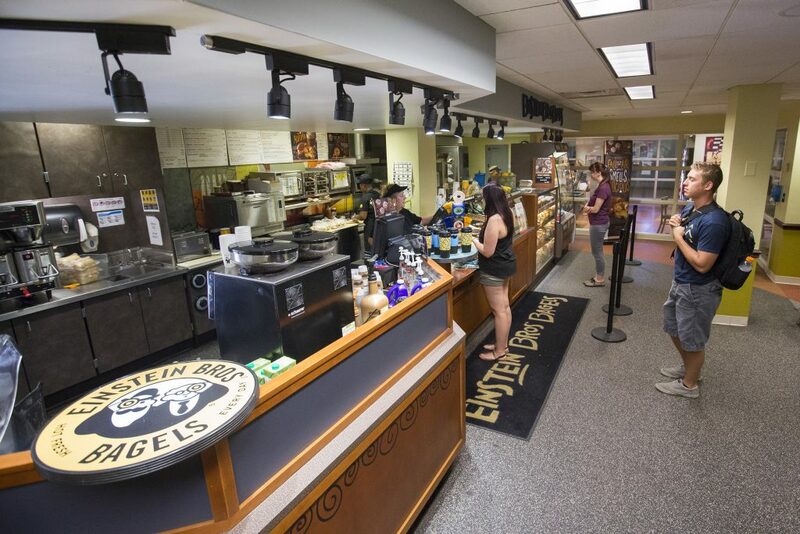 Enjoy a number of on-campus dining options, including Einstein Bros. Bagels. Our dining hall and other eateries feature locally sourced and Fair Trade products, made-to order stir fry, brick oven pizzas, grab-and-go salads and sandwiches, delectable baked goods, and Starbucks coffee.